[vc_row type=”in_container” full_screen_row_position=”middle” scene_position=”center” text_color=”dark” text_align=”left” overlay_strength=”0.3″][vc_column column_padding=”no-extra-padding” column_padding_position=”all” background_color_opacity=”1″ background_hover_color_opacity=”1″ column_shadow=”none” width=”1/1″ tablet_text_alignment=”default” phone_text_alignment=”default” column_border_width=”none” column_border_style=”solid”][vc_column_text]Looking for a Rage Room in Sydney? Welcome to Smash Brothers! Currently we are the only Rage Room in Sydney! We’re a small popup offering an experience like no other. Our Rage Rooms are an amazing way to vent and release energy. We’ll be setting up other small Rage Room popups in various locations such as shopping centres and inner Sydney locations. We’re currently confirming a pop-up with Rhodes Shopping centre in which we’ll be setting up a portable Rage Room inside of a modified shipping container which will accommodate impromptu rage sessions. Hang on… A What Room? [/vc_column_text][toggles style=”default”][toggle color=”Default” title=”Q: What is a Rage Room?”][vc_column_text]Fantastic question, a Rage Room is a place where you can release all your bottled up rage upon random breakable items, using a baseball bat. We provide a crate of glass and crockery items such as cups, plates, bottles and other assorted items. 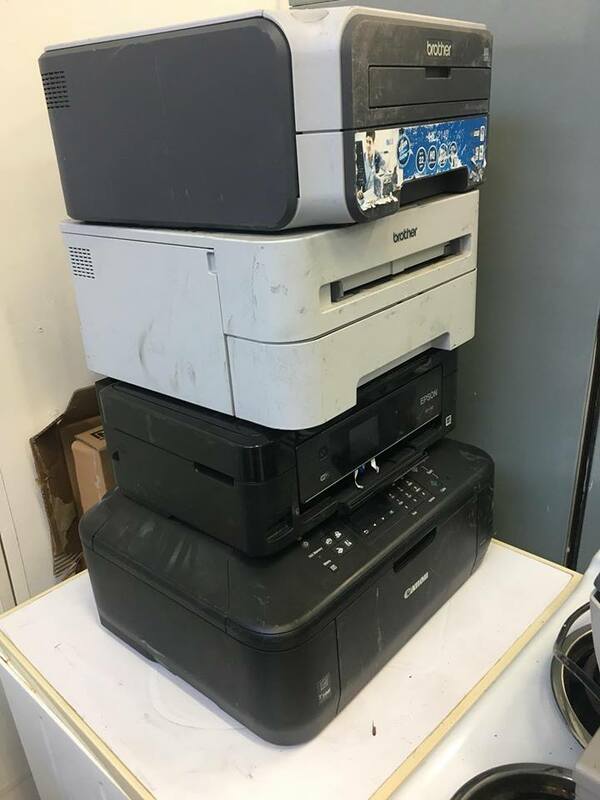 We also have other more robust items for add on purchases, like printers, computer monitors and other electronic equipment. The term Rage Room comes from the shear nature of the activity. Take out your hate of printers, ON A PRINTER! More notably called a break room, they’re also often referred to as Anger Rooms, Smash Pits and Smash Rooms. [/vc_column_text][/toggle][toggle color=”Default” title=”Q: Where can I visit a Rage Room?”][vc_column_text]Our main Rage Room pop-up is currently operating in Kogarah and soon to be opening in Rhodes Shopping centre. We also have plans to move further towards inner sydney city and setup a base of operations near Alexandria.